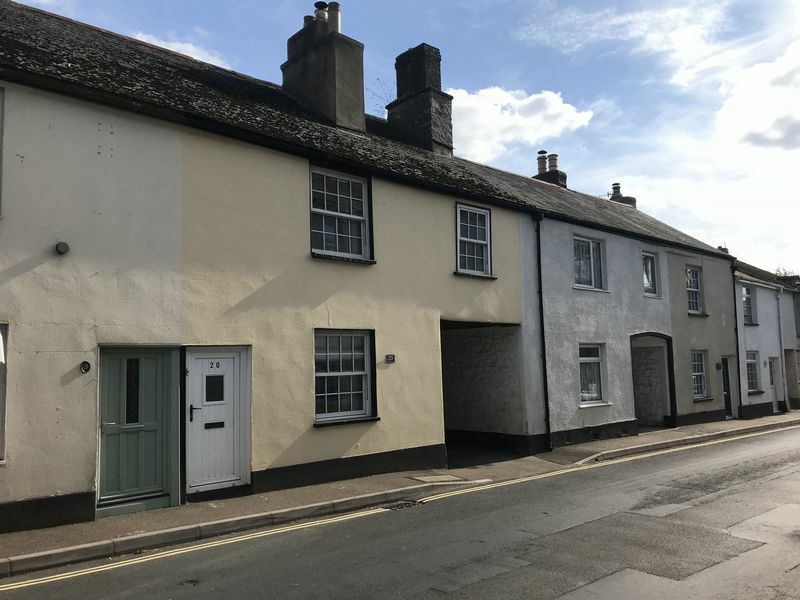 This beautifully refurbished 3/4 bedroom period cottage retains a wealth of character features and has been tastefully improved! 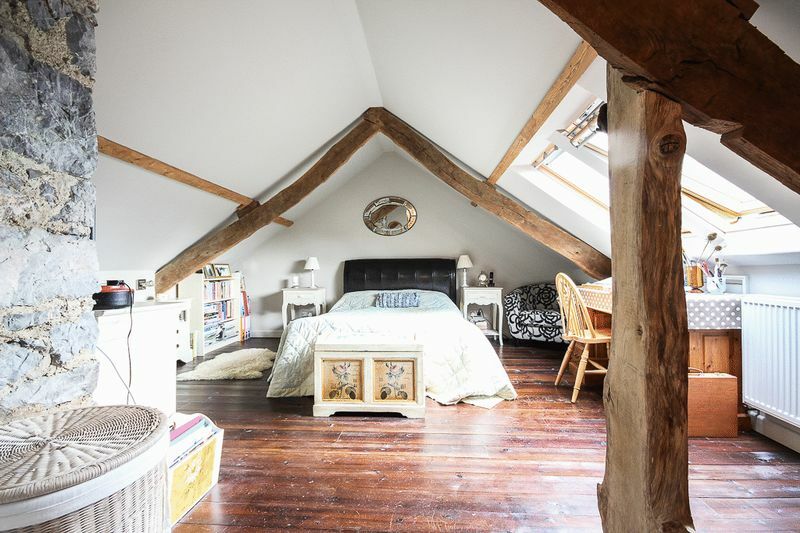 There are many exposed wooden floors throughout the cottage, a wow-factor loft conversion with exposed A-framed wooden beams accompanied by an en-suite bathroom. 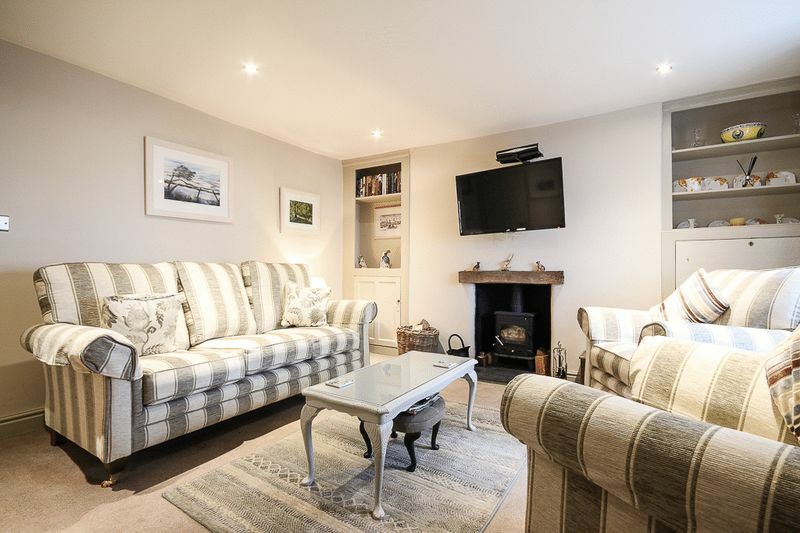 The property benefits from uPVC double glazing and gas central heating, along with a multi-fuel wood burner set within a stone hearth. 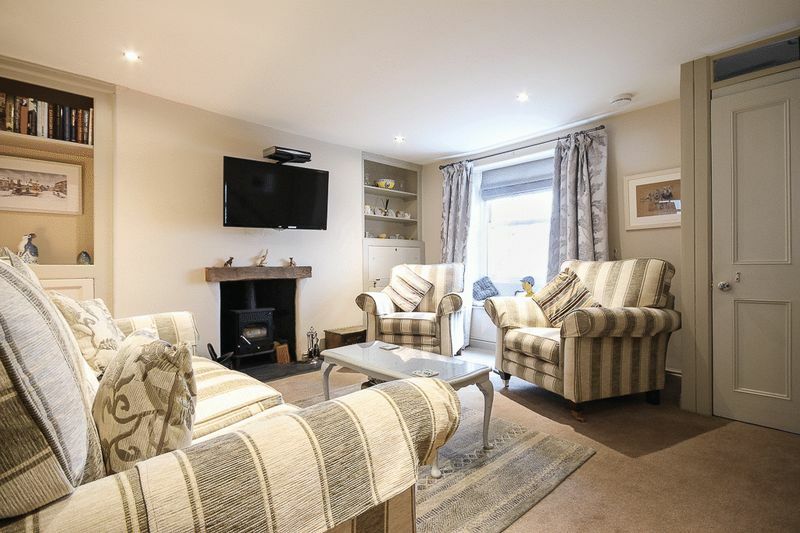 Viewing is highly recommended to appreciate the space and charm this property has to offer! The layout of the property is flexible, it can be presented as a 3 bedroom property with large living space with separate living and dining room along with a kitchen breakfast room or laid out as a 4 bedroom property with living room and kitchen diner with 4 bedrooms. 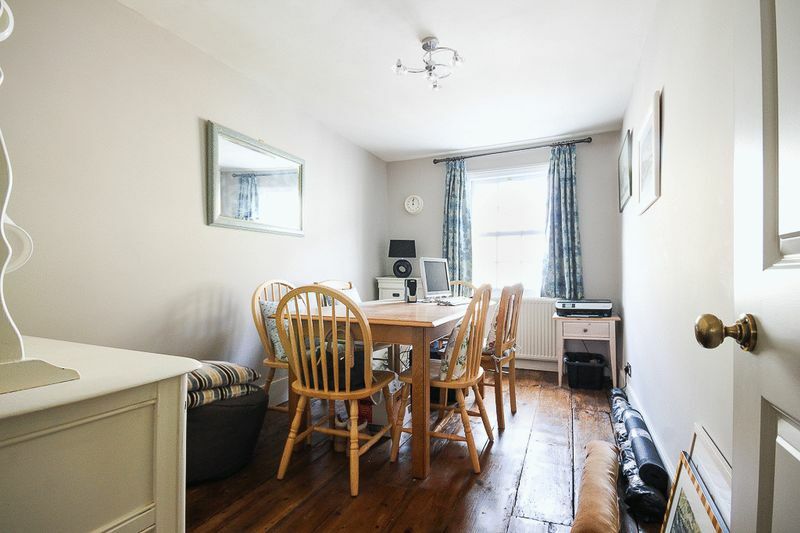 An entrance porch with space for coats and shoes opens into the living room. The dining room, currently laid out as a living room, enjoys many characterful features including a fireplace with inset multi fuel wood burner with stone hearth and timber mantle over, two recessed storage cupboards with shelving, window seat and exposed timber. 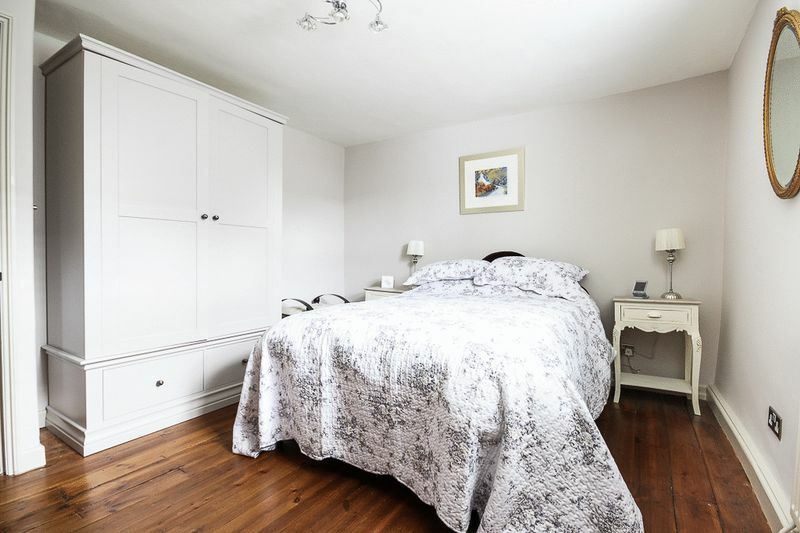 The renovation to the property has been done to a high standard, keeping the traditional features but also adding in modern finishing touches such as the recessed spotlights and neutral colour schemes. 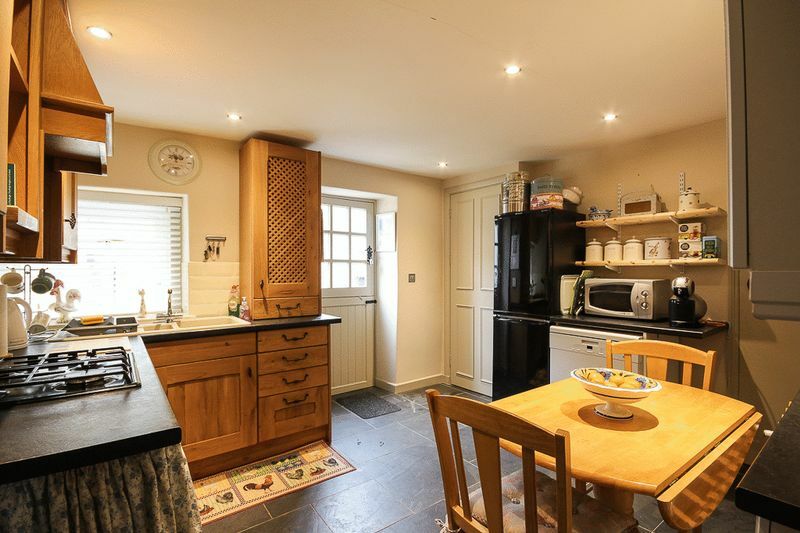 The kitchen/breakfast room, again fitted with recessed spotlights and a stunning slate tiled floor. 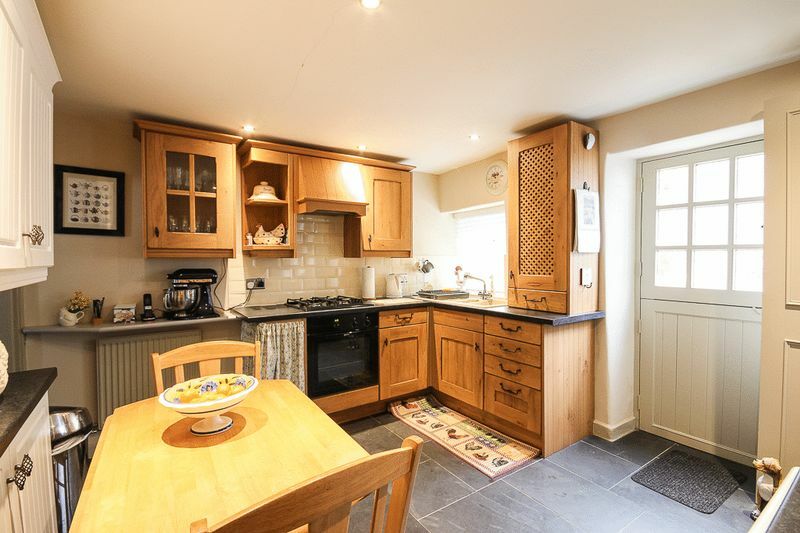 There is a good range of display cabinets, wall and base units with tiled splash backs and rolled edge work surfaces over incorporating a one and a half bowl sink, drainer and built in oven with four ring gas hob over with extractor fan above. Space and plumbing for a dishwasher, fridge freezer. Door to under stairs storage cupboard with space and plumbing for a washing machine. Feature timber stable door to the small courtyard at the rear of the property. Stairs lead up to the first floor landing with recessed shelving for display with an internet cupboard below with power and BT point. You will also find a useful under stairs storage cupboard. Doors lead off the landing to the living room (currently used as a large bedroom), bedroom two, three and the family bathroom and stairs to the master suite. . 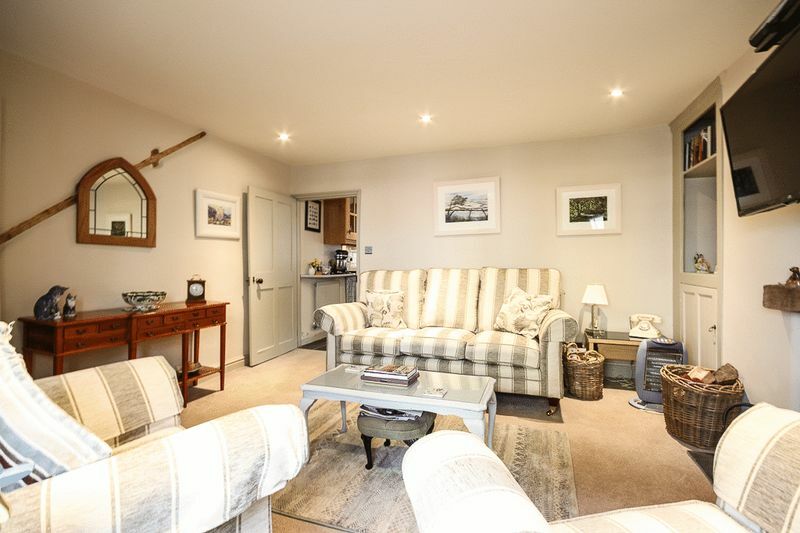 The living room is of a fantastic size with a built in storage cupboard with shelving, continuing the character feel with exposed wooden floorboards, recessed spotlights and ceiling light point with window to the front aspect allowing in a wealth of natural light. 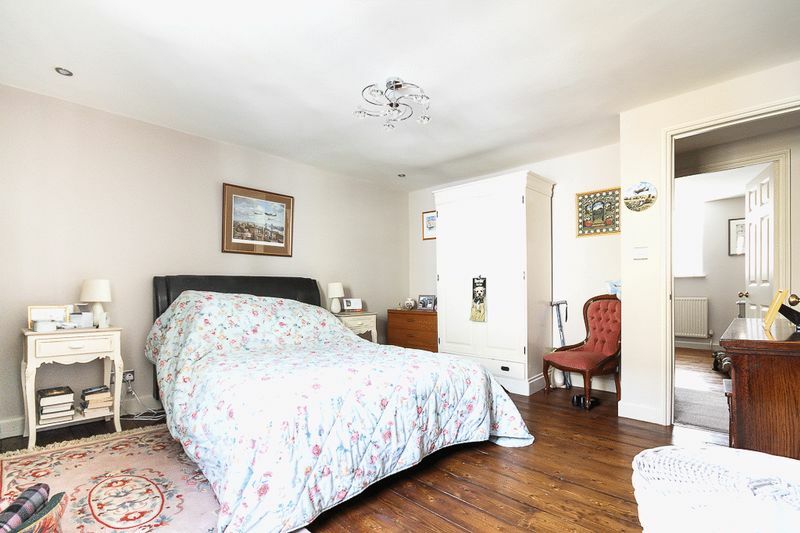 Bedroom two is a generous double room with exposed wooden floorboards. An over stairs storage cupboard with shelving housing the gas combination boiler (making a great airing cupboard). 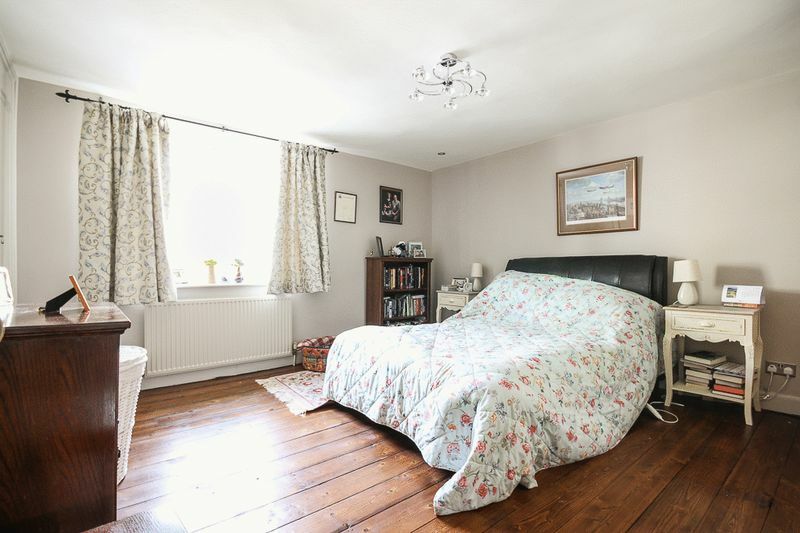 Bedroom three is a large single room again with exposed wooden floors, currently used as a study. 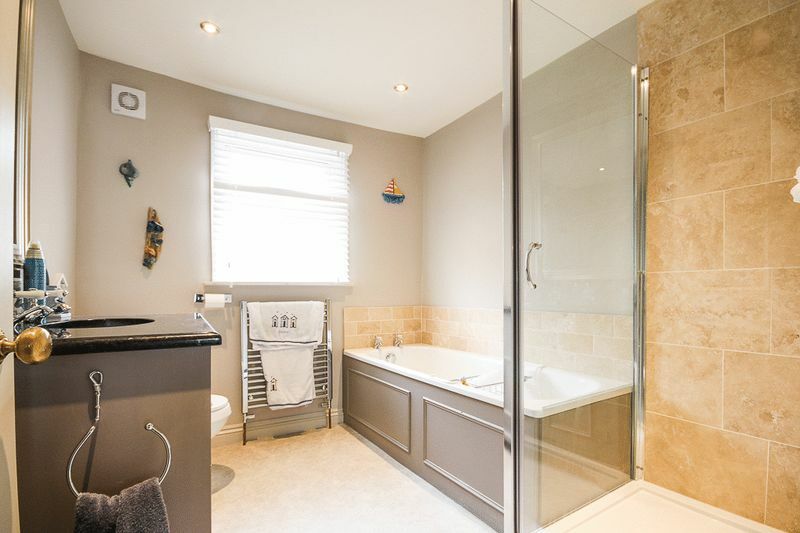 The family bathroom consists of a four piece white suite, recessed spotlights to the ceiling, wooden flooring and an obscure double glazed window to the rear. 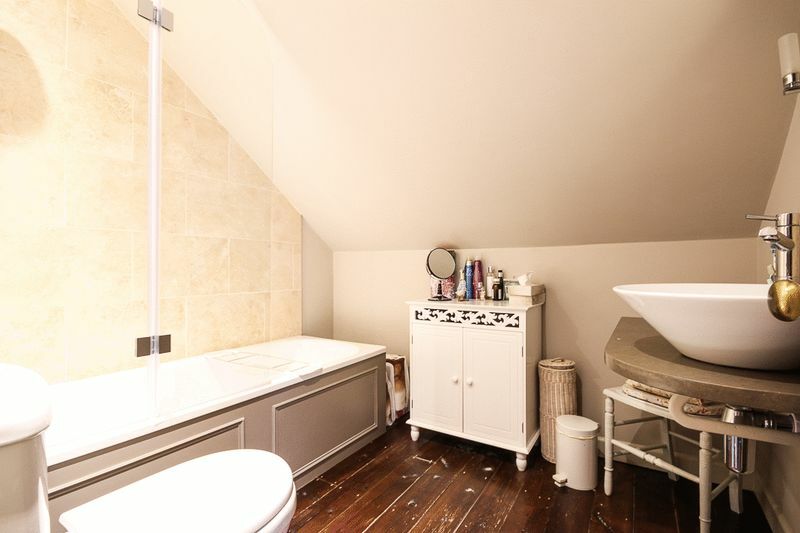 The suite comprises a shower cubicle with rain head shower, bath, feature vanity unit with storage and inset bowl with work surface over, WC and heated towel radiator. 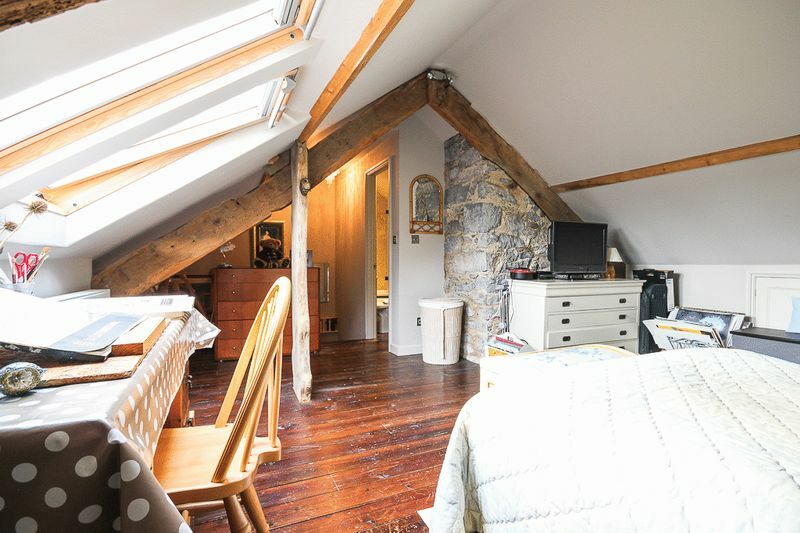 Stairs from the landing lead to the quirky master bedroom; a breath taking loft conversion with exposed A-framed wooden beams, stone chimney breast and wooden floor. There are two Velux windows allowing lots of natural light to fill the room. Accompanying the master bedroom is an en-suite bathroom fitted with a three piece suite consisting of a bath, glass shower screen, WC and stylish bowel basin. The master suite offers a wonderful space to relax after a hard day! To the rear of the property there is a small enclosed paved area, perfect for some pot plants and bin storage. There is also a log store. 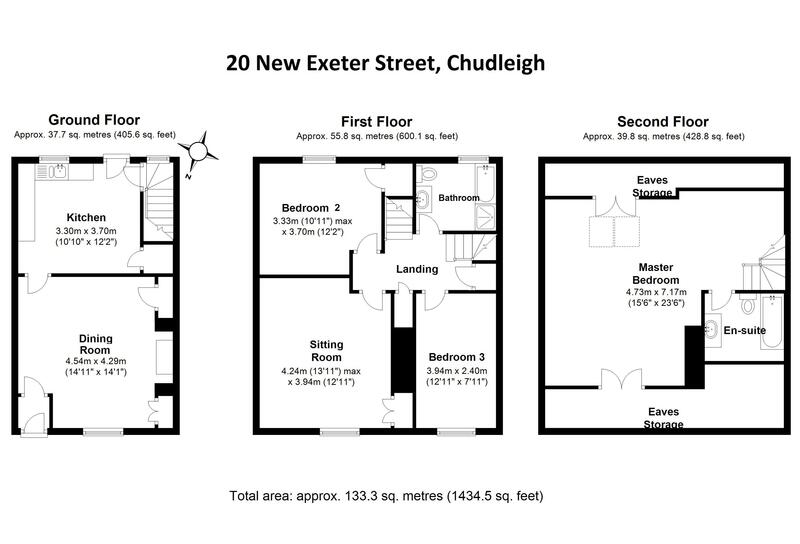 From our office 31 Fore Street, Chudleigh, continue along Fore Street towards Exeter passing the Ship Inn on you right. 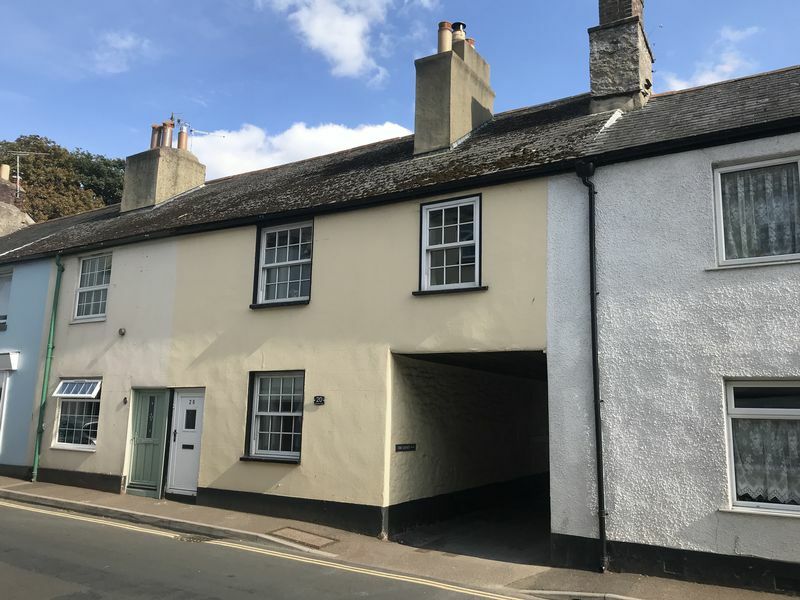 From the Ship in continue into New Exeter Street for roughly 50 meters and the property can be found on the right hand side.